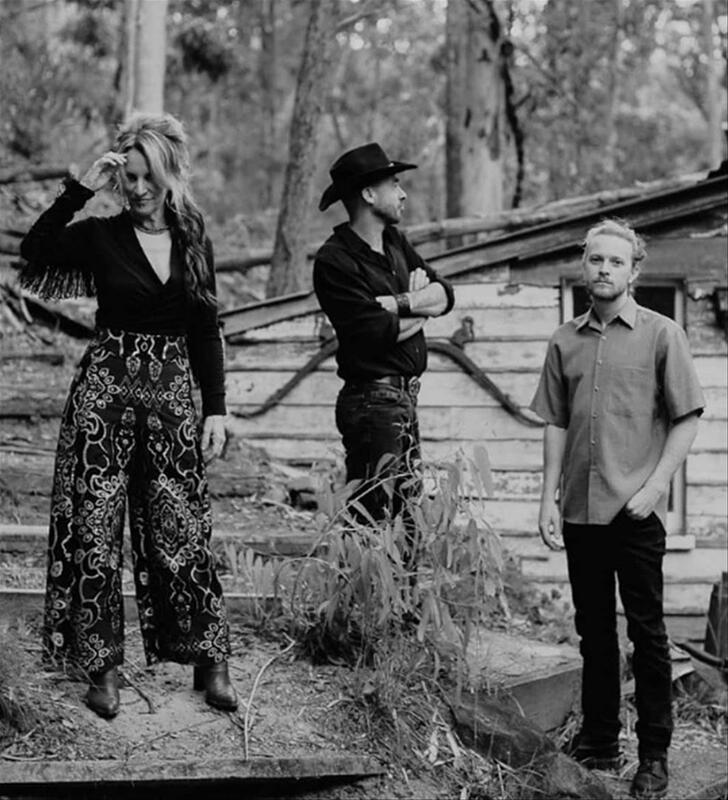 Hailing from the Sunshine Coast in Queensland, Palomino III take up the rowdier spaces of the traditional roots, rockabilly and honky tonk genres. Churning out a relentlessly great sound with a stripped back approach to their much loved roots background, Palomino III bring great vocals, slick hybrid guitar picking, the infectious click of the double bass and a driving back beat. Coming together through a common thread (you would see some members performing in A Band Called Twang) Palomino III is a welcome addition to the flourishing roots Americana scene downunder.